Our currently availability: We currently have one Devonshire for $1075 that will be ready June 10th. 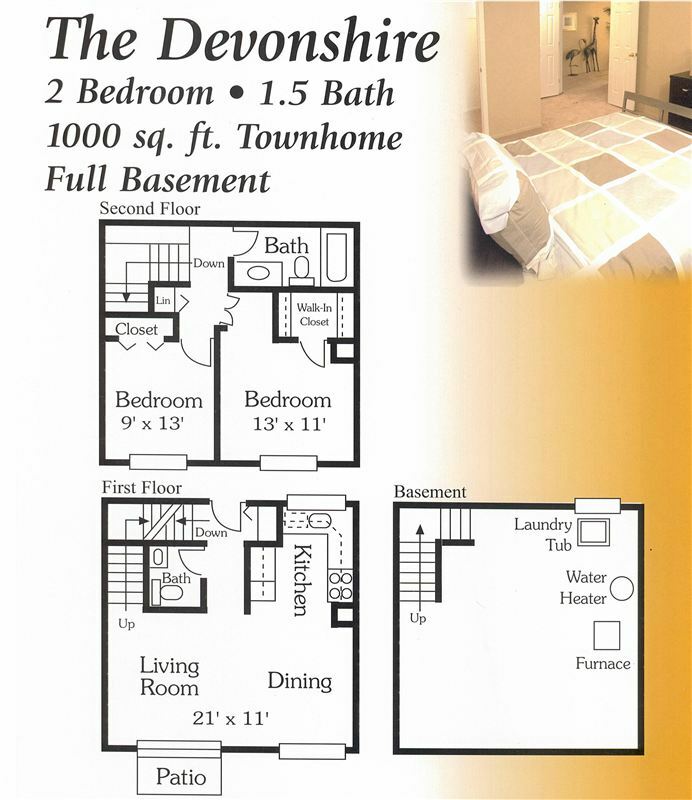 We also have a Devonshire floor plan available for May 27th for $995. 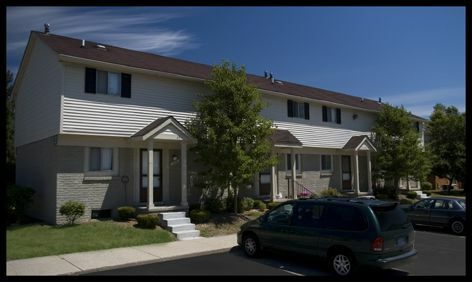 Also a 1bedroom for $850 available June 10th. We strongly recommended that you complete the application process and pay the small holding fee which guarantees you the next available townhome. 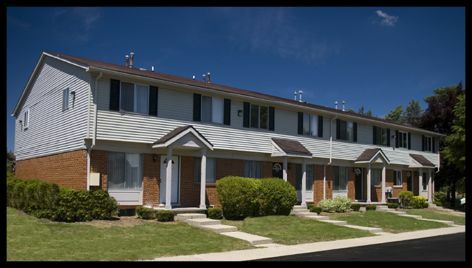 This Townhome community is centrally located at the corners of Troy, Rochester Hills, Utica and Shelby Township. 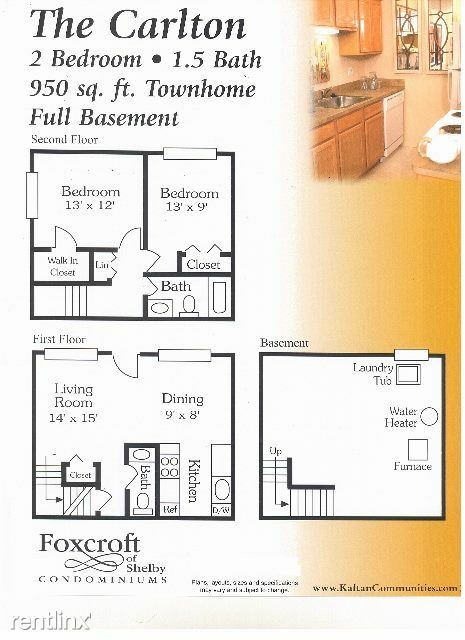 Foxcroft of Shelby affords you the best of both worlds -- small town charm and progressive city life. 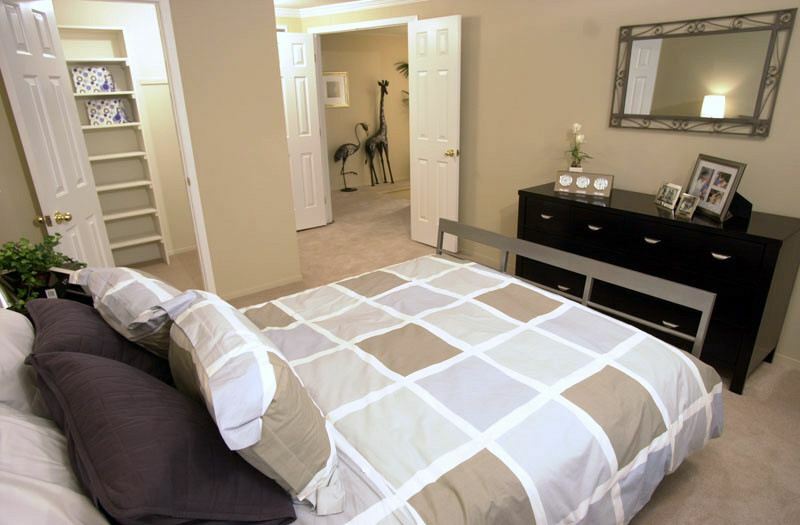 Foxcroft of Shelby truly feels like home with its ranch style and two story Townhomes with full basements. 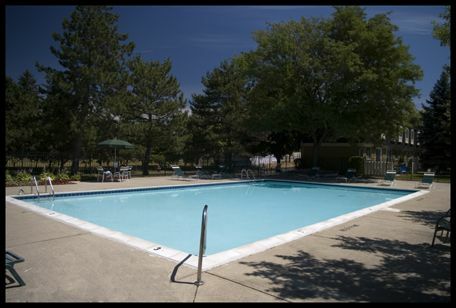 Within Foxcroft, you also have the luxury of beautiful landscaping, a private entrance and a sparkling outdoor pool. With quick and easy access to M-59/Hall Road and other major roadways, you'll never be more than a moment away from where you want to go!